How do I eliminate nasty fridge smells? 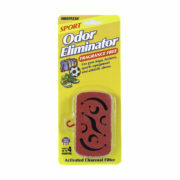 Fridge IT activated charcoal odor absorbers are made with the highest quality natural activated charcoal (also referred to as activated carbon) and perfect for eliminating tough fridge smells. Fridge IT is completely fragrance free and chemical free, providing you superior odor elimination without irritating fragrances and messy powders and sprays. Even if your refrigerator has a built in refrigerator filter and air purifier, Fridge IT can help keep those really tough odors under control. 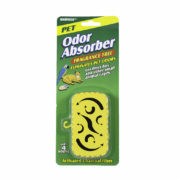 An odorless refigerator is a big step toward a smell-free home. Have you ever opened your milk carton that has not expired and poured a glass that had a bit of a flavor of the lasagna you had two nights ago? Yes, you saved the left-overs but you thought you had sealed them tightly. How about that slice of coconut cake that had the distinctive taste of last week’s banana pudding? Nothing can be as bad as your cheese tasting like spring onions. This is called cross-contamination and it can happen in the most expensive refrigerators. Fridge smells can come from so many food items whether fresh food or left-overs. Be sure to keep produce in bins to help keep them fresher, longer. 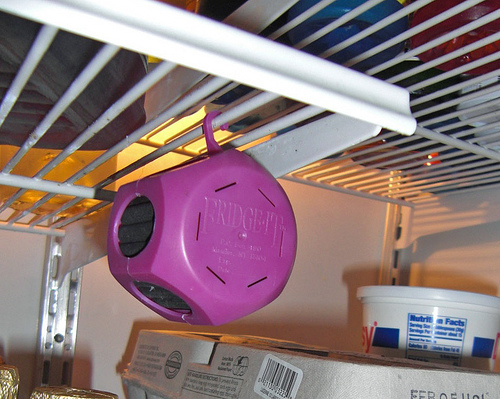 You can control contaminating odors by also placing a Fridge IT Cube inside the crisper bins. No worry about chemicals, small granules, spills or messy powders. 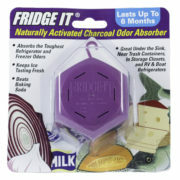 Fridge IT activated charcoal odor absorbers are engineered as a single molded carbon unit that is virtually dust free. 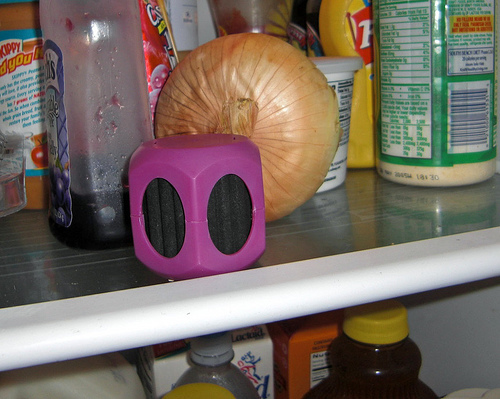 This powerful little purple cube works so effectively because of the patented ventilated filter and activated carbon. 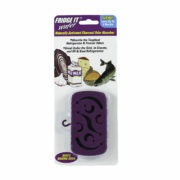 Completely fragrance free, Fridge IT works by trapping and neutralizing the odors into millions of microscopic pockets. 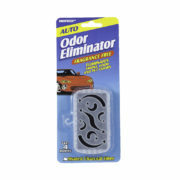 The odor is gone! For really tough refrigerator odor, just place one Fridge IT on each shelf. You may have thought that using a box of baking soda would do the trick, but obviously it doesn’t eliminate all the odors. Not only do the Fridge IT cubes eliminate the odors and cross-contamination, they keep on working for four to six months. Just place them and forget them. Once you place these little cubes in your fridge, your family will begin to believe you have been taking cooking classes. The mashed potatoes will stop tasting like old Brussel sprouts. All your fresh foods will taste like they were picked right from the garden.